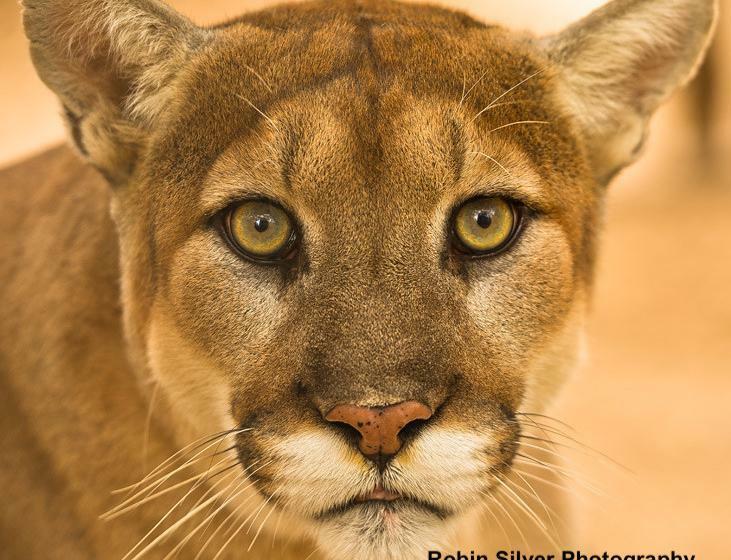 In California, mountain lions are at the top of the food chain and play critical roles in the maintenance and functioning of our natural ecosystems. Yet mountain lions themselves live a fragile existence as more of us choose to live and play in wild places. Audubon Canyon Ranch is studying our region’s mountain lions to identify priority habitats and key wildlife corridors and to promote ecosystem conservation throughout our region. 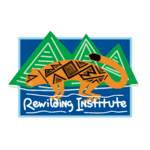 Audubon Canyon Ranch’s Wildlife Ecologist, Dr. Quinton Martins, will provide an update on the research results of Living with Lions, ACR’s mountain lion research and education project. Join us in OAEC’s new Meeting Hall for an evening of learning and discussion around co-existing peaceably in lion country.